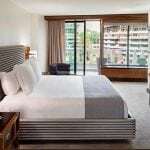 Urban Resort Fee: $28.74 per night (including tax). 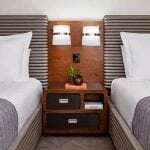 Fee is waived for Magellan Luxury Hotels clients. 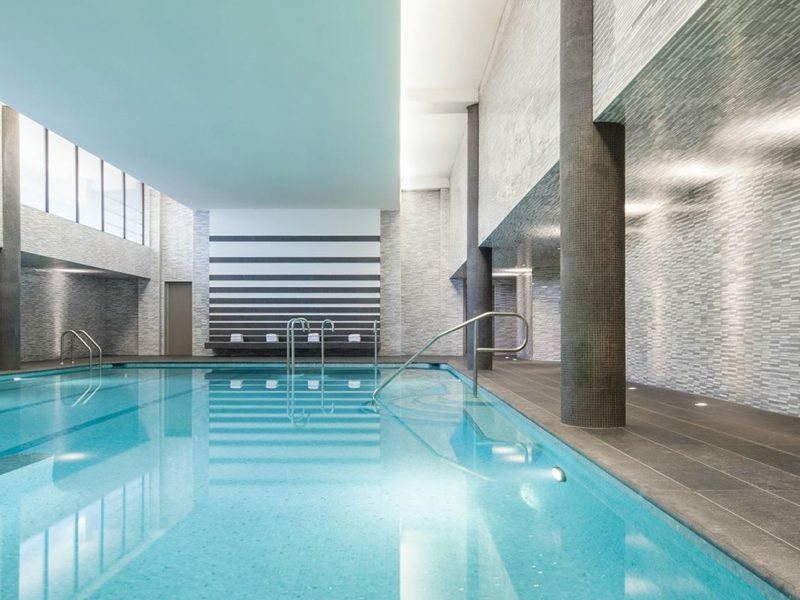 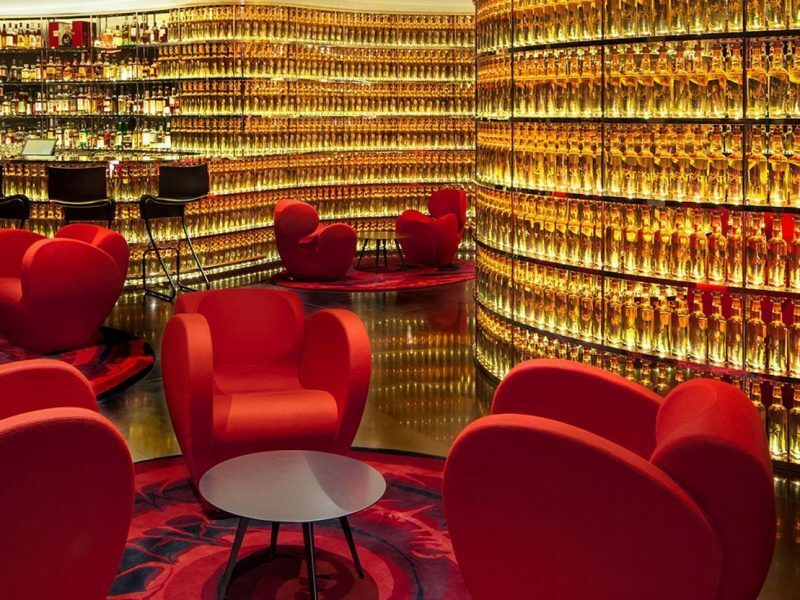 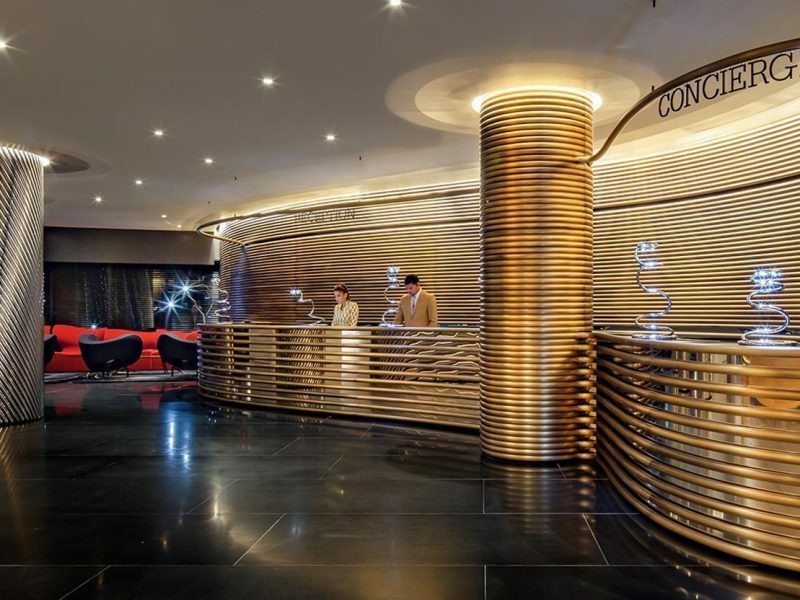 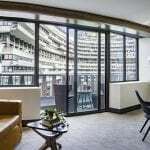 Once known for the political scandal that shocked a nation, The Watergate Hotel has resurfaced as a leading luxury property following an extensive $125 million dollar renovation. 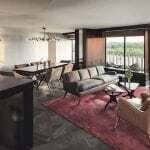 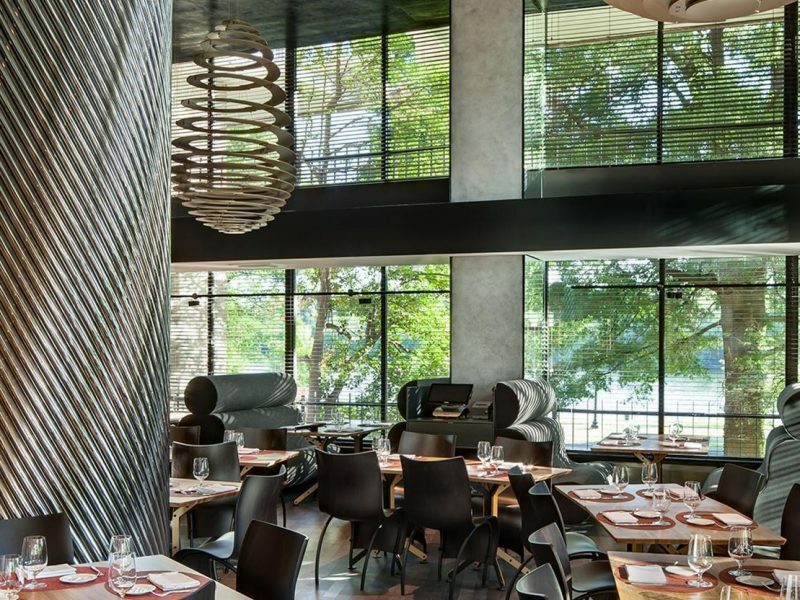 The now modern and contemporary property that sits alongside the Potomac River pays tribute to it's past, while paving the way for a new chapter. 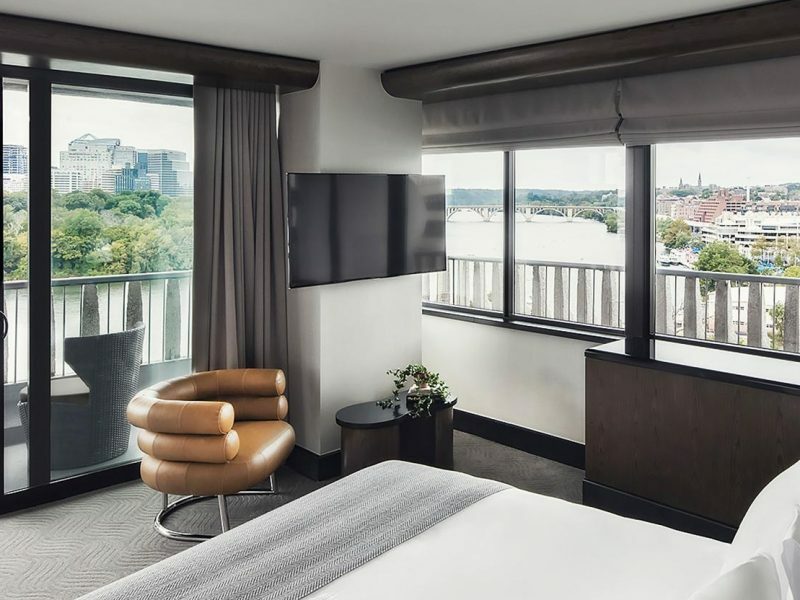 With views of the river or the bustling city, the spacious 334 rooms and suites bring style and substance while the on-site dining and amenities are outstanding. 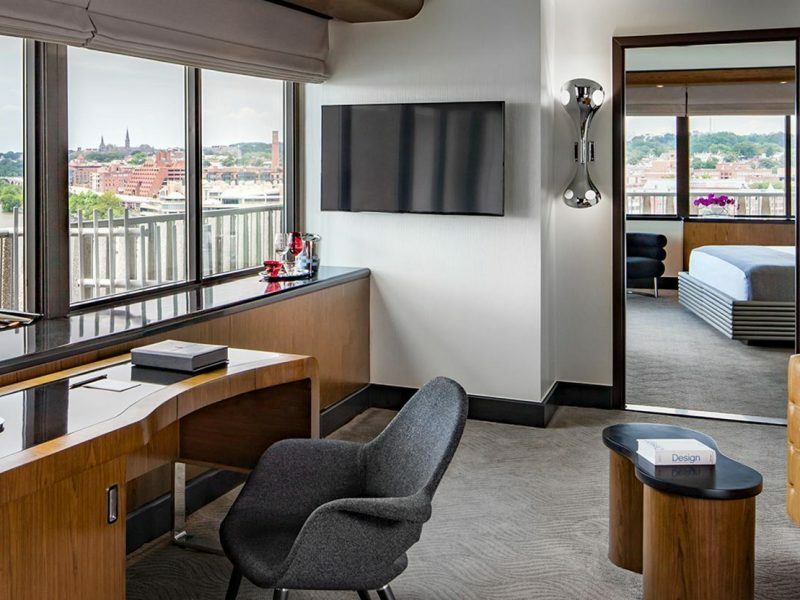 Enjoy this hotel's legendary revival as they redefine luxury standards in Washington, D.C.